5, 25 OR 80 LUMEN. Whether you use it to light a game, your workplace or your house, the Rural Spark lamp provides the required light and experience. With a single click you change it’s brightness. You can place it on any surface or hang it anywhere. For charging, you can use any standard USB charger. And that’s just the beginning. Charge your lamp with any standard USB charger for up to 24 hours of light, anywhere you go. The 3 dim modes make the lamp to suitable for any situation, whether it is enjoying your family dinner, running your business or playing outside. Bring your Rural Spark light. The metal hook allows the lamp to be hanged anywhere, lighting up your room. 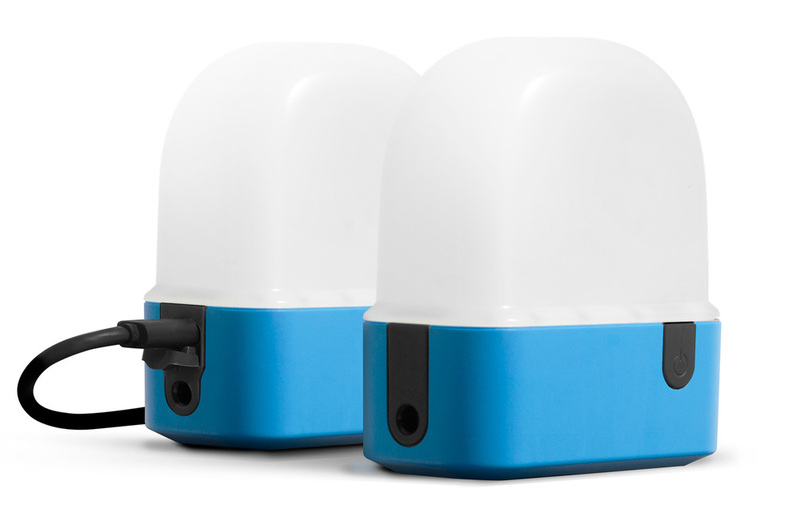 The Rural Spark lamp features a charging circuit where hard- and software are fully custom designed to reinforce each other, getting the most out of your battery while providing the best and brightest lighting solution. The lamp containsmetal hook to hang the lamp, and a screw hole for wall mounting. 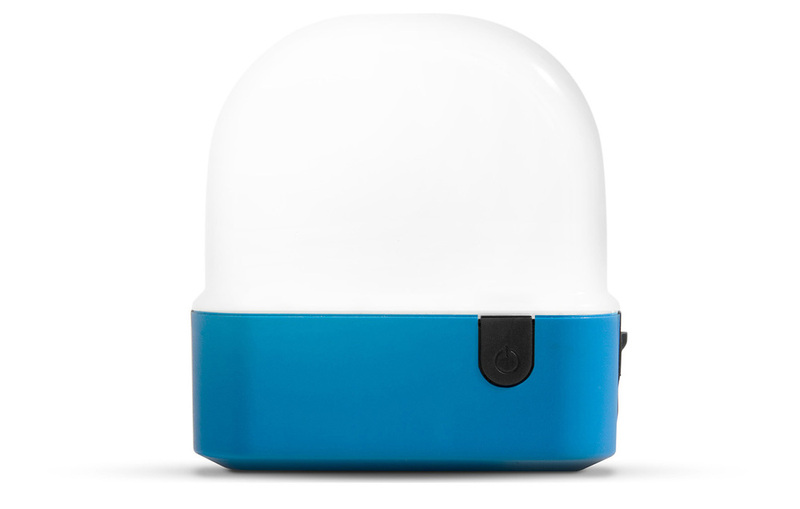 Powered by a LiFePO4 battery, the most sustainable battery commercially available, the lamp is built to last for more than 5 years The battery provides over 3-5 time more cycles than standard batteries, lasting 3-5 times longer. Durable plastics and rubber-covered ports provide ultimate drop protection and even a little water resistant.